Today marks the beginning of 5 years of hostilities in Syria, a once modern and vibrant country that has been ripped apart by conflict. Hundreds of thousands of people have been killed. Millions have been displaced. Homes, schools, hospitals, electricity and water facilities have been damaged or destroyed. Life has become almost impossible for so many. Unconditional and unimpeded access is needed for humanitarian organizations. But, ultimately, this is a political problem and, if the suffering is to end, a political solution needs to be found. 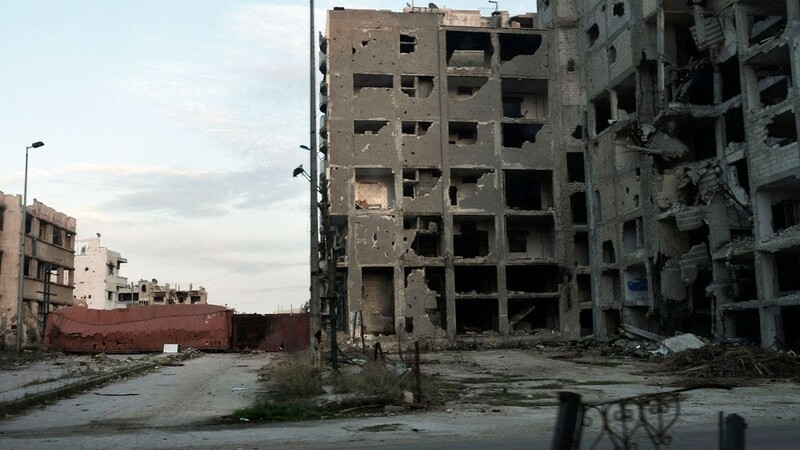 The city of Homs bears the scars of war. In February, photographer Jerome Sessini travelled to Syria to document the devastating toll of five years of fighting. 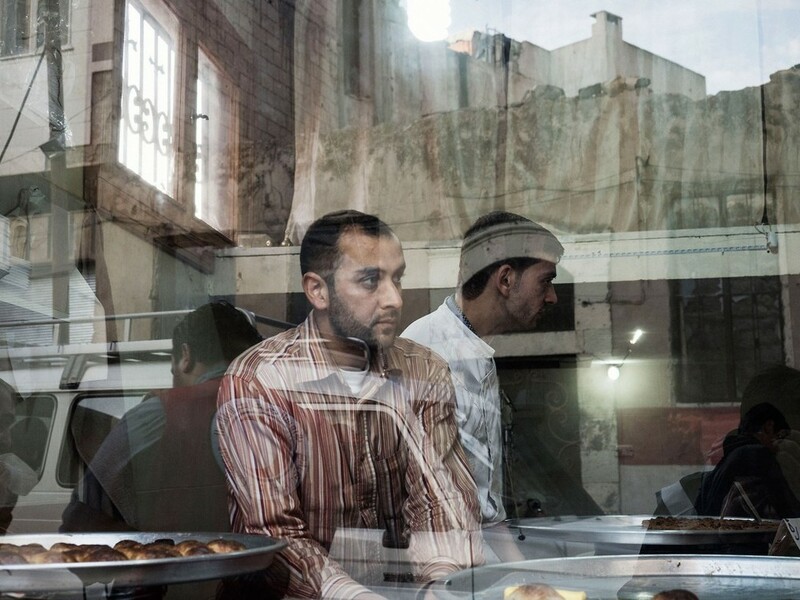 These photos, captured during his time in Homs, give a glimpse into the everyday life of a ghost-like town. The conflict in Syria has created the largest humanitarian crisis in decades. As the crisis in Syria continues, the humanitarian needs across the region stretch beyond description. Today, hardly a family remains in Syria unaffected by the catastrophe. 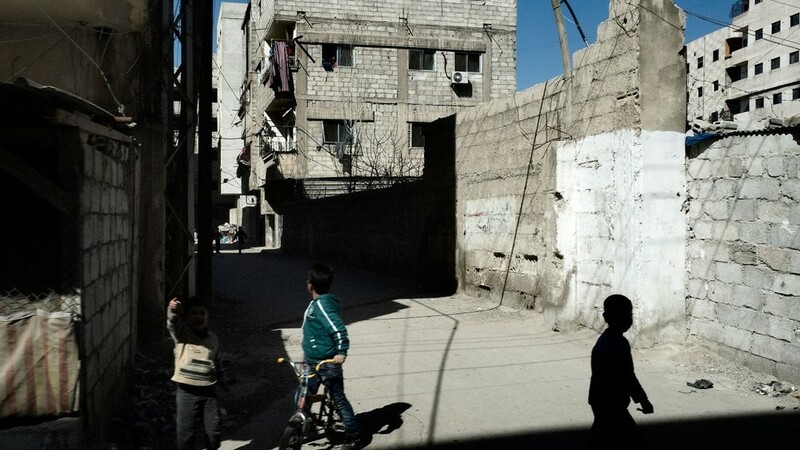 Well over one third of Syria's pre-conflict population of 22 million is living in hard to reach and besieged areas or has sought refuge elsewhere in Syria. The extreme hardship endured by millions of people inside the country, and by refugees who have fled the country and are now scattered throughout the region, will only grow more acute. To watch the "5 years, No Words" video - click here. 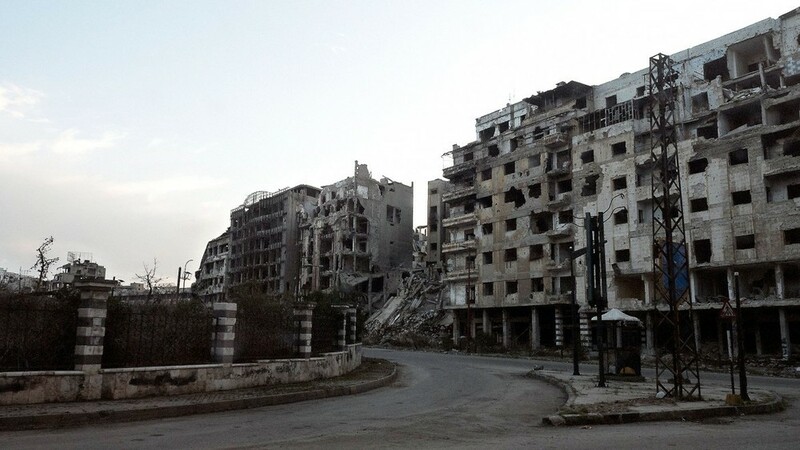 To visit the ICRC photo gallery from Homs - click here. For the latest ICRC updates on the crisis in Syria - click here.